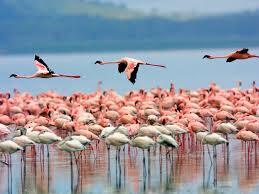 Lake Naivasha National Park to a bird lover is what Masai Mara National Park is to an animal lover. It’s a glimpse of God’s colorful creations and how they co-exist. While there, you will enjoy this place that gives a bird photographer joy. This is the only opportunity you have to get close to a bird without scaring it. 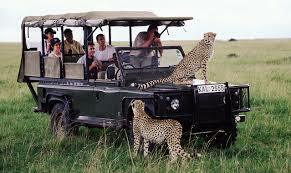 If you are on a boat cruise along Lake Naivasha, at times you get close to them at about 5 meters even! 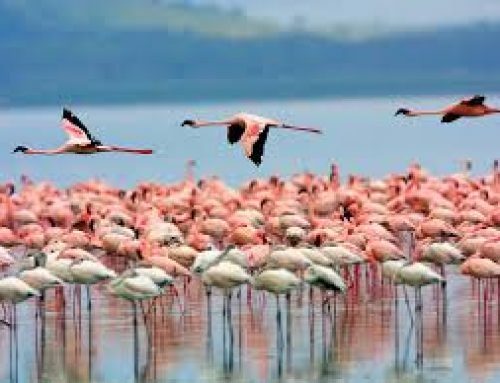 If you love birds, including the pigeons and crows and enjoy watching them soar, fly and glide, you must visit Lake Naivasha National Park for a Kenya birding safari. You will spend an about an hour sailing along the lake in your boat. 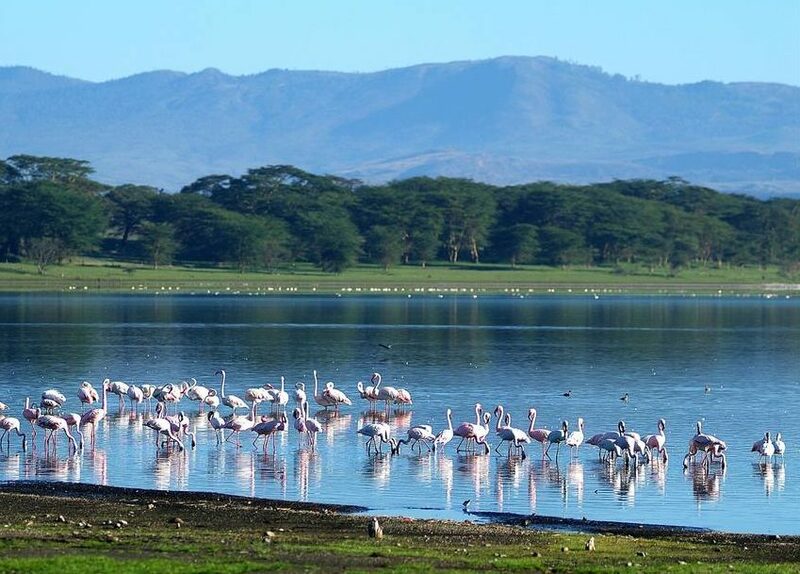 Boat ride on the waters of Lake Naivasha is in most cases an optional activity that can be included on your itinerary as an en-route from Lake Nakuru or Masai Mara where you will take a breathtaking memorable moment. 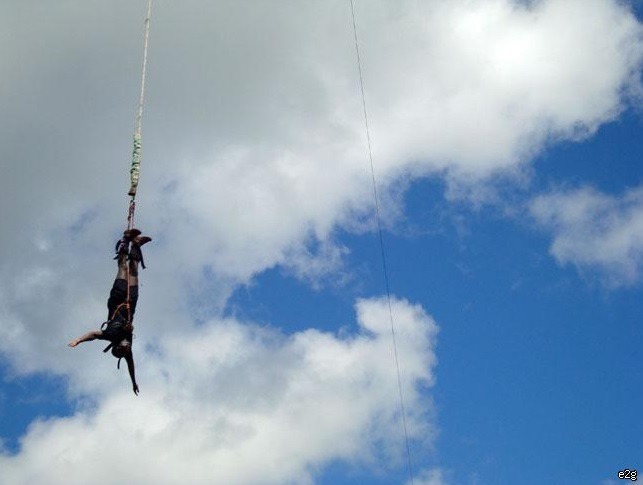 What is done at Lake Naivasha? The answer is pretty obvious! You will definitely go for a boat cruise along the lake. This is the only opportunity for you to see and get close to the birds. Besides the birds, you will also have a glance at the healthy population of hippos that can sighted lazing in the swampy area of the lake. 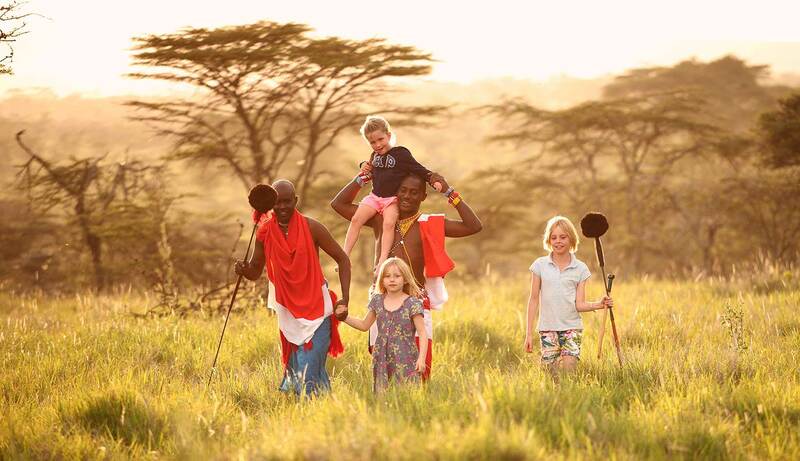 After your boat cruise, you can go for a walk in the park through the woods where the zebras, giraffes and water bucks are merrily snack on grass. 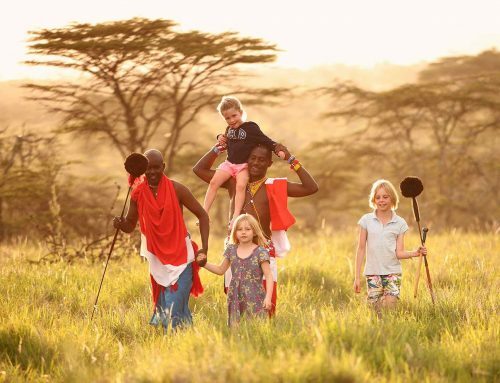 What should one carry for the boat safari? 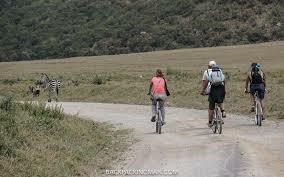 Remember to take come along with a sun hat, sun glasses and sunscreen because it may be a little sunny for you. You may need to where a cotton shirt to keep cool in the heat and cover your arms to avoid a sun burn. 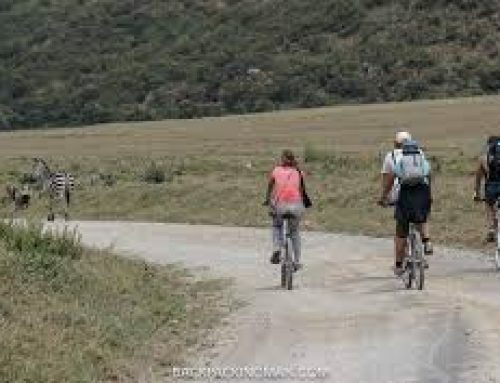 You will need to dress in simple long trousers so that you are guarded from mosquito bites, however, it must be foldable in case you are required to wade through water. Carry with you waterproof shoes or flip flops because they may get wet as you move along the lakeside. Carry your binoculars and a zoom lens because you may have to view some species from a far. 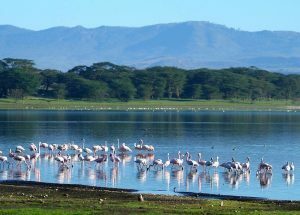 You can also enjoy a wildlife safari in Kenya during your visit to Lake Naivasha since the Lake is situated inside the park. 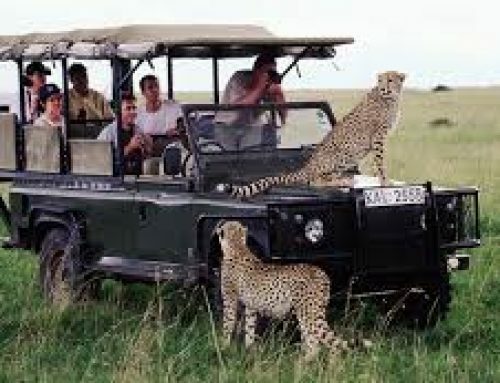 It is very interesting to enjoy several memorable activities in one place; a Kenya wildlife safari, a birding safari in Kenya, a natural walk and a boat cruise safari along the lake.